Today we have our first reader requested topic and that is Steampunk. 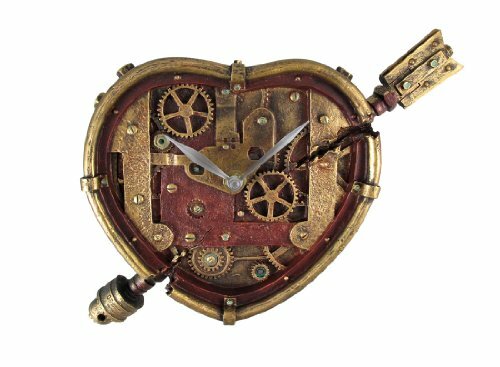 Ryan asked for some help in finding some smallish items for his steampunk loving girlfriend for Valentine’s Day so I took the challenge. 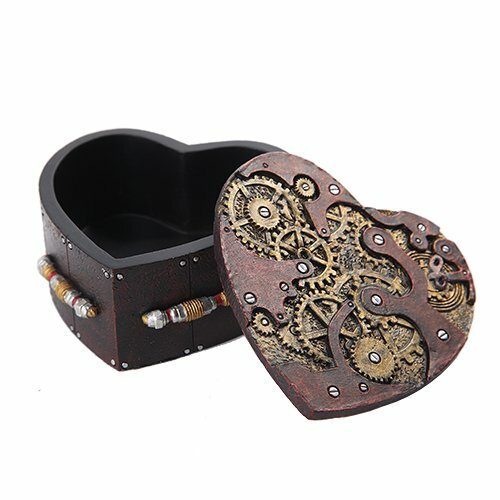 I found some gorgeous steampunk bits and pieces to give him and hopefully you, some ideas for Valentine’s Day this year. 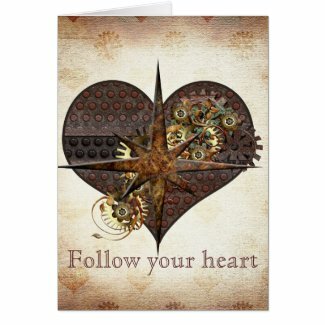 As you can imagine, steampunk Valentine’s Day cards aren’t exactly easy to find but I did find a few. 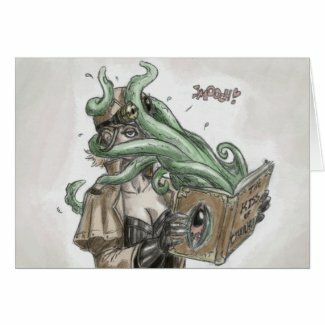 I love the Kiss of Cthulhu card – that little ‘smooch!’ text just makes it perfect for a not-too-soppy card but you can customize it to add a romantic message inside. 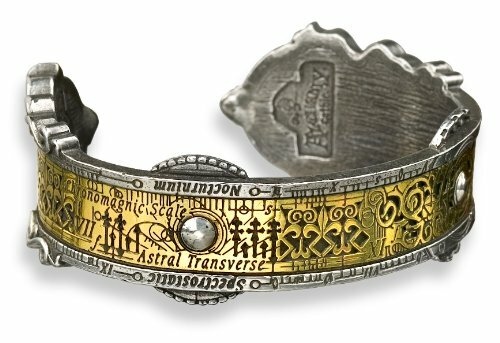 For jewelry ideas, I wanted to stay away from the stereotypical gear designs as much as possible and found these three gorgeous pieces instead. 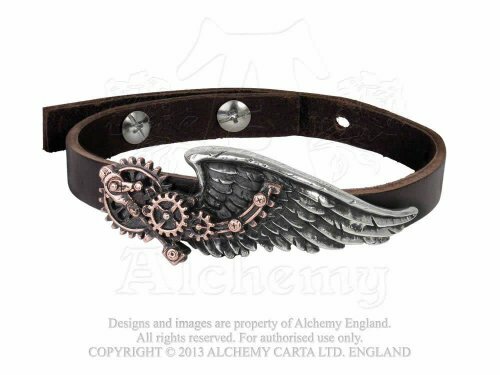 I’m not a fan of cuff style bracelets but this pewter & brass alchemical design looks amazing. 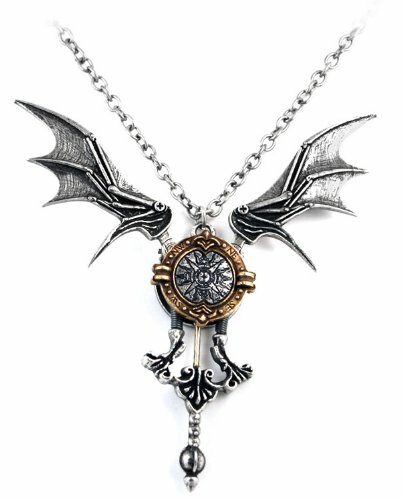 My favorite is the Icarus necklace though – if you pull the small pendulum bit, you can change the position of the wings. Be aware that it is a huge neckpiece though – almost 4 inches long with a wingspan of almost 6 inches. Definitely a bold statement piece! 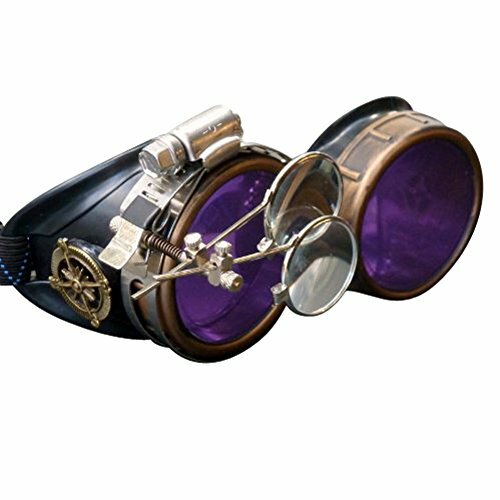 I know Ryan isn’t looking for gifts for himself but I loved these men’s steampunk pieces so much, I just had to include them! 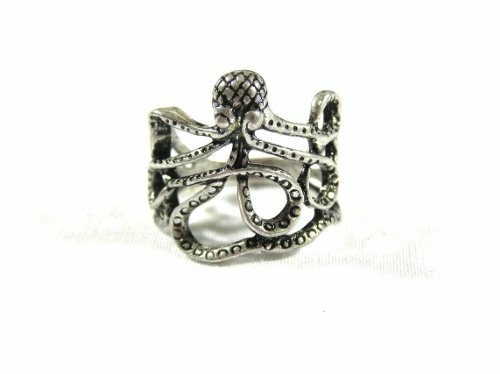 The Kraken ring looks very intricate with quite detailed features. 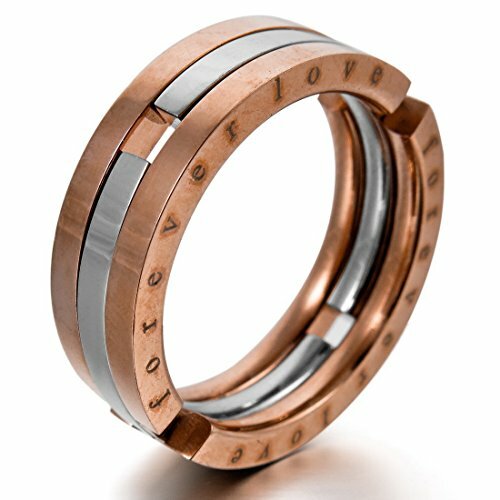 My personal favorite is the much simpler looking Forever Love transformable ring – you can click through to Amazon to see how it transforms. 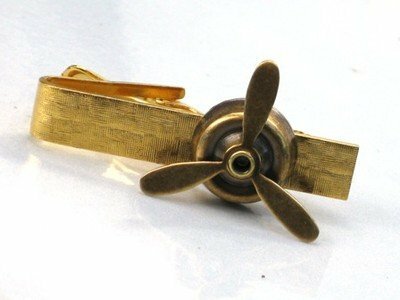 It isn’t an expensive piece but for occasional wear, it’s perfect. There’s more rings to see in our Fantastic Steampunk Rings post too. I’m not an expert on steampunk fashion so I stayed away from clothing – there are so many corsets, boots and coats available, I honestly didn’t know where to start! 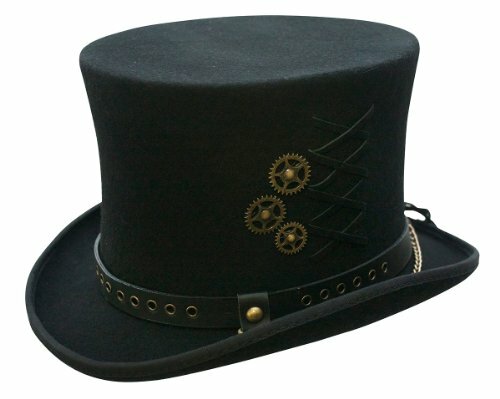 The one iconic vision I have when someone mentions steampunk is the top hat with welding goggles around the brim. I know it’s probably a bit of a cliche but I love it so I’ve included a couple of styles of goggles and a gorgeous top hat today. 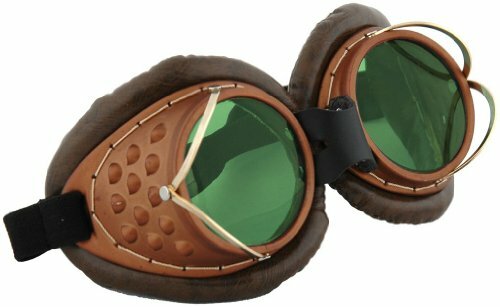 There are loads of steampunk welding style goggles available too but you have to dig in strange categories to find them. Luckily I wander randomly through categories really! Back to Ryan’s request for smaller items, I did find these stunning steampunk design coffee mugs – the steampunk cat is one of a small range of steampunk creatures which includes a chameleon, an owl and a gecko! The other two coffee mugs are more romantic but still in the steampunk style. So there you go Ryan – I hope I found some things your girlfriend will like and thank you for submitting your question. I didn’t find any steampunk themed chocolates so you’ll just have to include her favorites in a gift basket but I did find some Steampunk Robot Coffee!